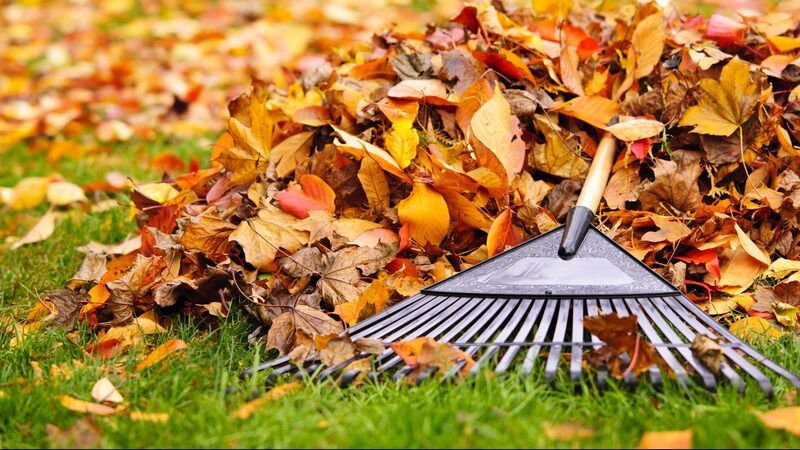 Maintaining lawns isn’t about ensuring high-tier aesthetic or pleasing the guests around Thanksgiving time; we like to think of it as a positive way to keep the environment healthy. 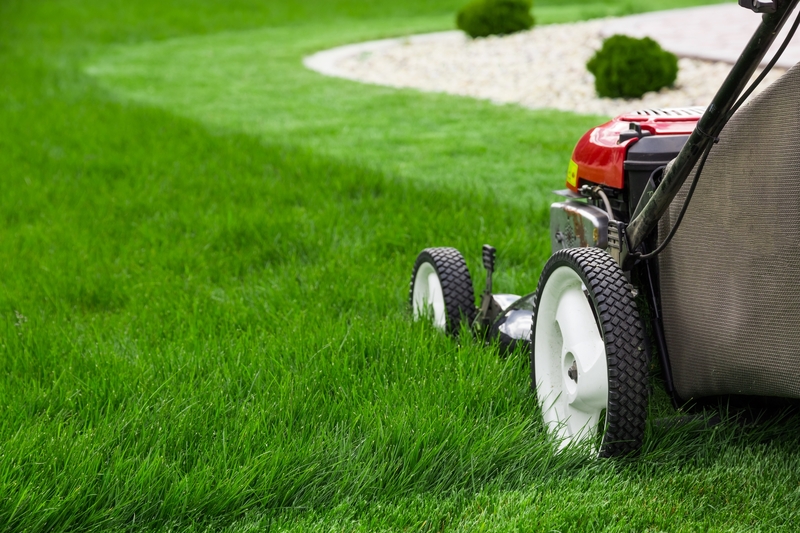 Even though keeping your lawn in good condition is crucial for steady business and listing your property under a high price, you can’t argue that there’s a much larger benefit. A lawn with watered grass and trimmed shrubs means that you and your family have a great space to spend quality time outdoors, and this exposure is essential for your well-being. A healthy yard with lots of plants can also keep your property and the surrounding area, cool, which helps keep energy costs as low as possible. 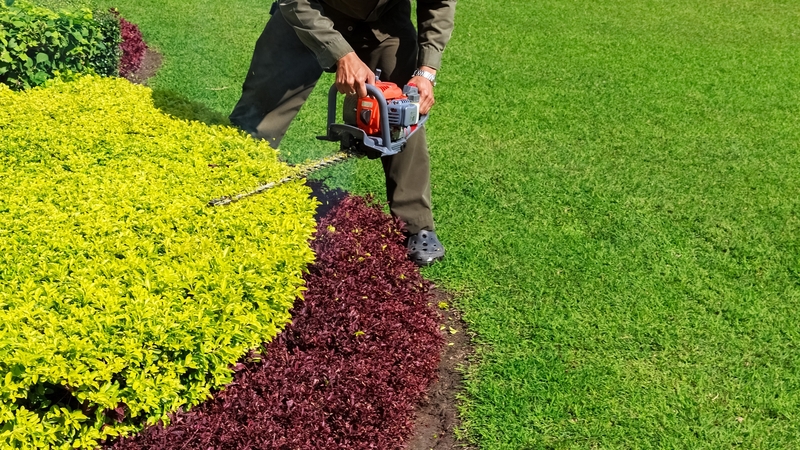 Here at Bradford Landscaping we provide you with experienced outdoor living contractors to keep your lawn in the best condition possible. A greener lawn with healthy grass is better equipped to absorb rainwater and prevent water runoff, as well as erosion. All of this simply contributes to the environment, not to mention, the various ways in which a well-maintained lawn can benefit you. 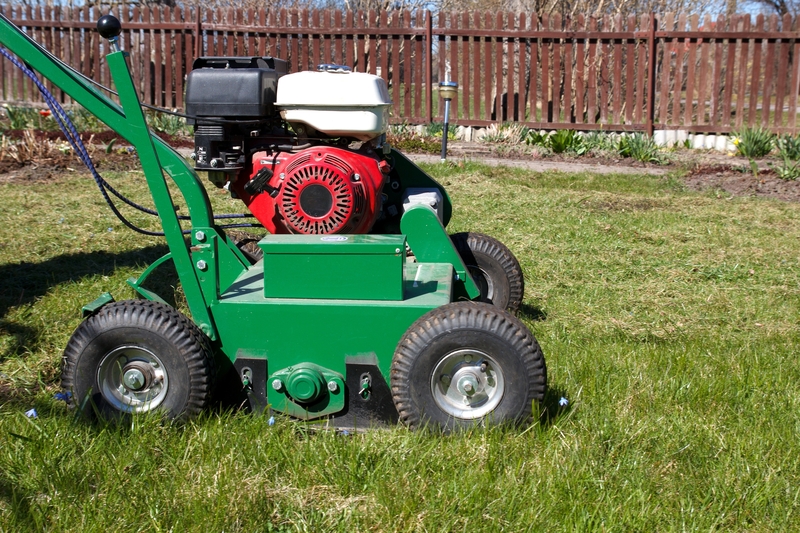 Call us today and see what makes us the best company for lawn care services in Winston Salem NC. 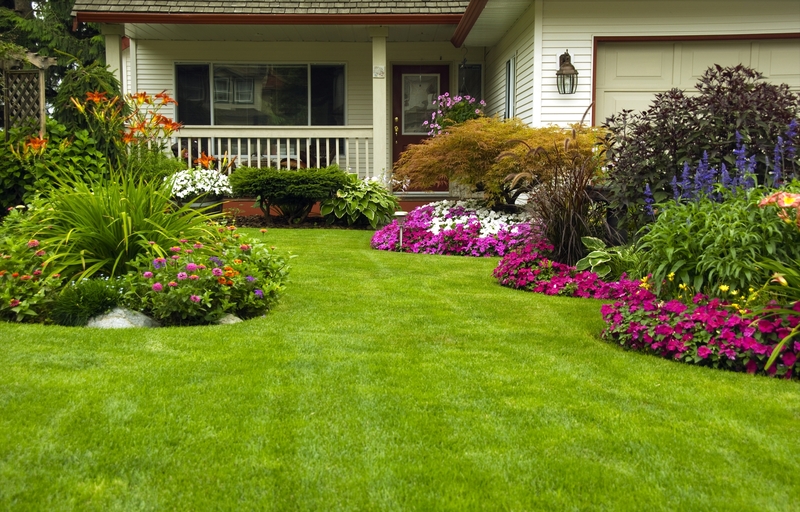 Bradford Landscape is a residential and commercial lawn care and landscaping company servicing residents in the North Carolina Piedmont Triad region.